Did you know that social media is the second most popular way that consumers find restaurants? That's why restaurants need a comprehensive social media marketing strategy that includes Instagram marketing. If you're posting high-quality photos, publishing consistently and interacting with followers, you're already on the right track, but you shouldn't stop there! It's time to give your strategy a boost. I talked to our hospitality marketing strategists, and they gave me a few unexpected tips to take your Instagram marketing strategy to the next level. Why should restaurants have an Instagram marketing strategy? Ready to supercharge your strategy? Read on to learn our Instagram marketing tips! Try Instagram Stories! Consumers love feeling like an insider. Giving them a peek behind the scenes can keep them up-to-date about what’s going on at your restaurant. Don’t neglect relevant hashtags. 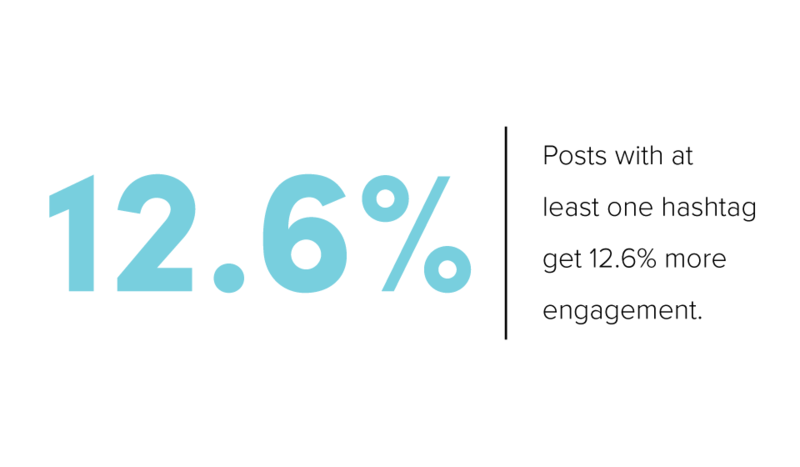 Posts with at least one hashtag get 12.6 percent more engagement. Take part in national food holidays, and use relevant trending hashtags, like #nationaldonutday, #pancakeday, etc. Use local hashtags, too! For instance, in Columbus, we have #eat614 and #cbuseats, which restaurants and diners use to give their Instagram posts more exposure. Retargeting ads on Instagram are a must for restaurants. Use enticing photos of menu items to retarget consumers who have visited your website, and they’ll remember your business the next time they’re hungry. Post at the right time. Some of the best times to post on Instagram are before meals, when consumers are hungry and searching online for a business. Read more about this in Andrea's previous post, Digital Marketing Tips for Restaurants. 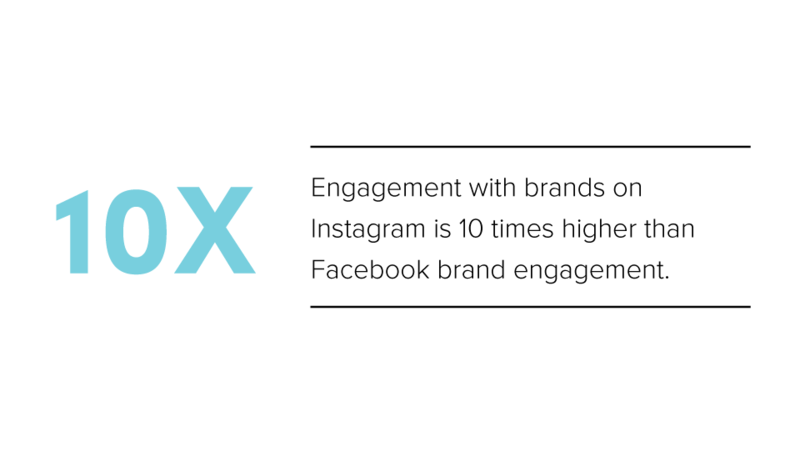 One tip that I share with my clients is to search out and engage other Instagram users. Use Instagram to search for photos that are tagged to your location. You can then interact with those users by following them, liking their photo, reposting the photo, or commenting with a compliment on the photo. This will help build your fan base on Instagram and engage customers. There are probably hundreds, if not thousands of photos on Instagram tagged with your restaurant’s location. If you don’t interact with any of the photos, you’re missing out on an opportunity to interact (and build relationships) with happy customers. I also talked to our Digital Content Manager, Megan Hudson, who had a couple more unexpected tips for your restaurant’s Instagram strategy. Put a strategy behind your interactions with followers. Since you probably don't have time to interact with every follower's post about your restaurant, be sure to interact with the individuals who have the bigger following. This will ensure that your business gets in front of the most Instagrammers possible even if you can't reply to everyone. Don’t underestimate the power of influencer marketing. Send your city’s influencers promotions to get them to come into your restaurant. You’ll trade a free meal for a huge boost in visibility. 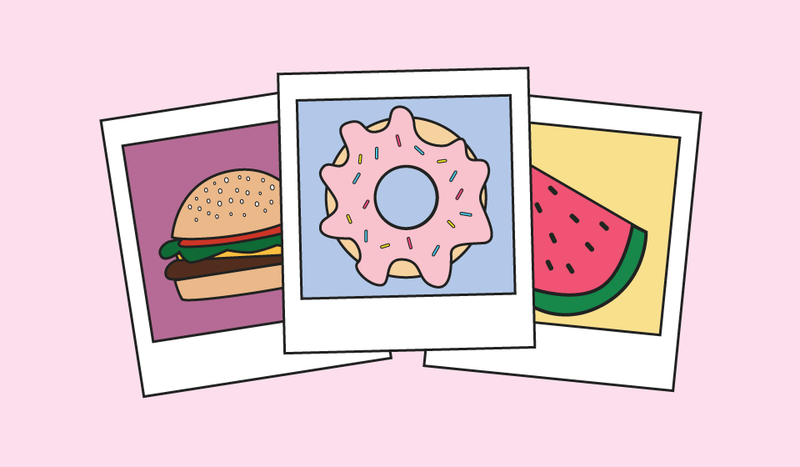 Bonus: influencers know what they’re doing when it comes to taking killer food pics, so not only will you reach more people, but your food will look great too!